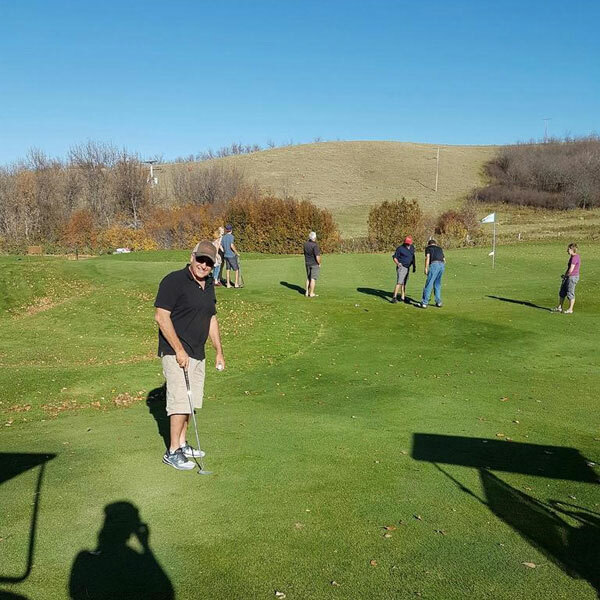 Jolly Giant Pub and Motel offers golf packages you can purchase at our location. 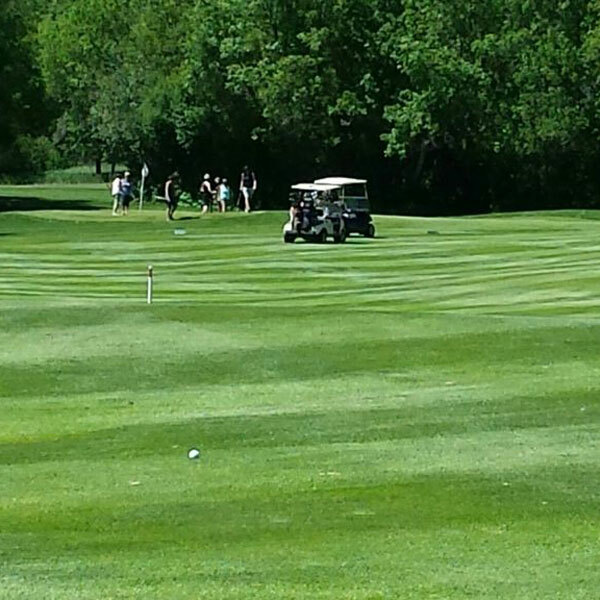 They have weekly specials, tournaments, and other special events. 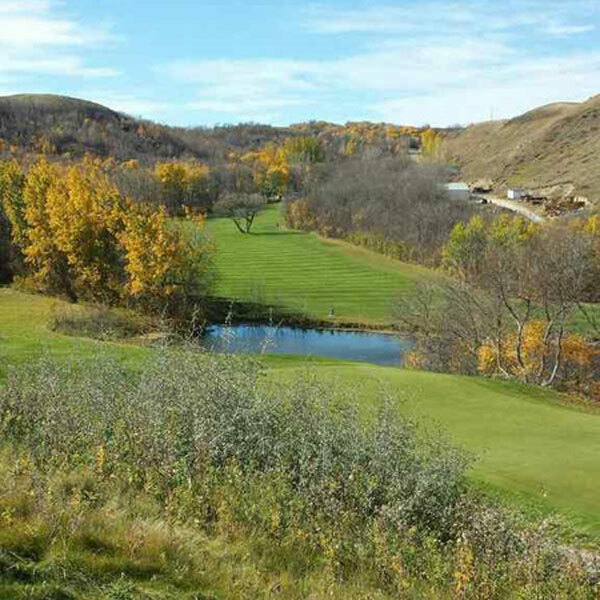 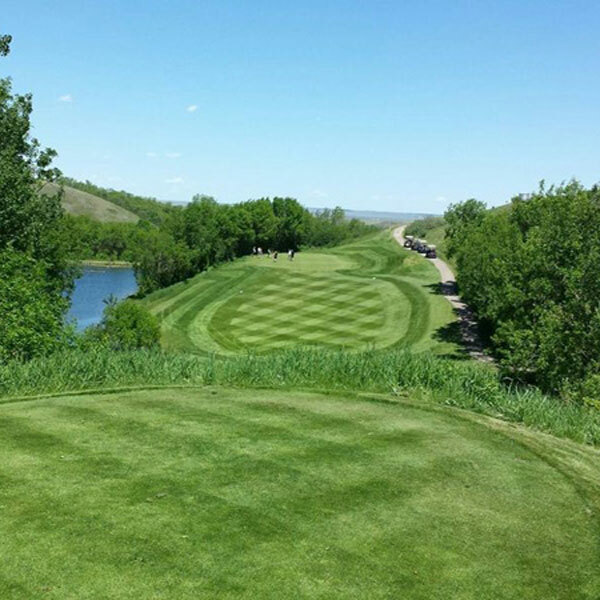 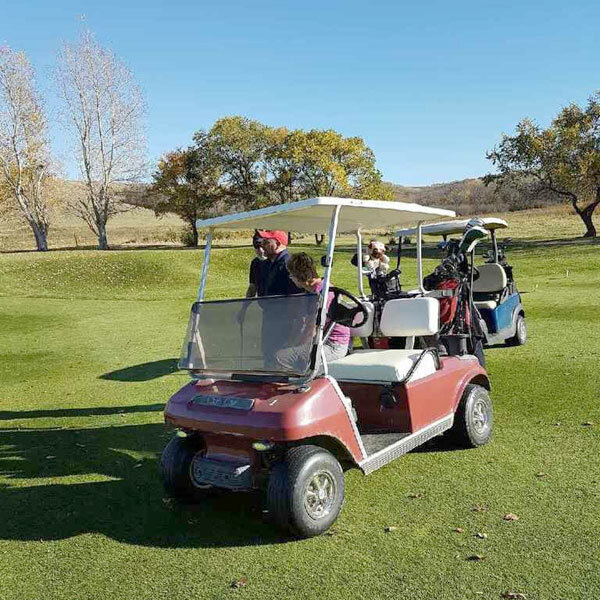 Check back soon for additional information about Saskatchewan’s best golf course.